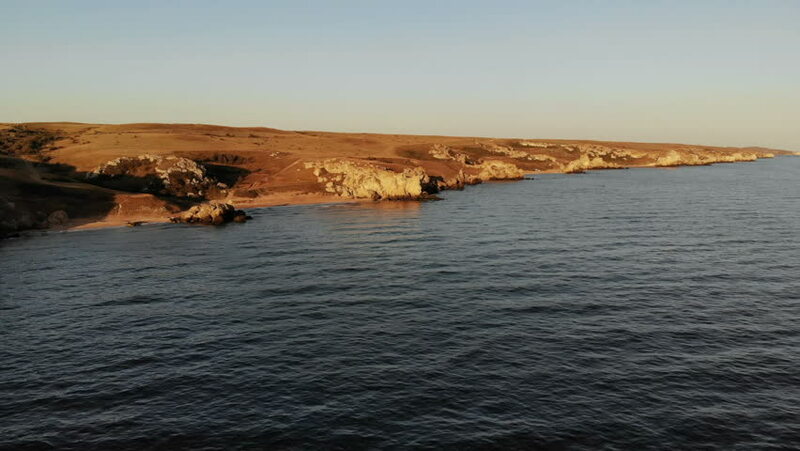 This stock video features the aerial shot of flying over the sea, presenting the beautiful contrast of the coastline's blue water and the golden geo land formations. hd00:18water on the shore of lake powell viewing "Lone Rock"
4k00:13Aerial view of pelicans flying low over the water along the coast at sunset. hd00:12High cliff coast in Western Australia, near Broome and the Kimberleys, with scenic beach at sunset, mirror image reflection, ocean, blue sky, copy space. 4k00:13Rough surf foaming sea, crashing waves on rocks near city with sunset sky. 4k00:17Navigation equipment on the desert shore.